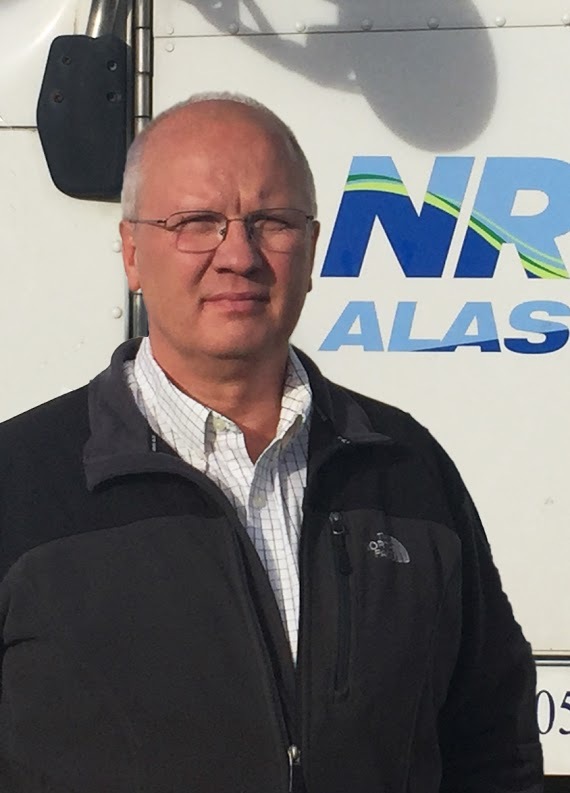 Blake is the founder and Senior Vice President of NRC Alaska, LLC, overseeing the industrial, waste management, recycling, industrial cleaning, site remediation and emergency response operations for the busy Alaska division. As the company’s principal executive, he serves as liaison between clients and NRC on large scale projects including many in both the Private and Government business sectors. Blake is a recognized expert in creating beneficial reuse of by-products by turning them into useful products for commercial and industrial applications. His creative collection techniques and state of the art industrial technologies have combined to make NRC Alaska the recognized leader for environmental solutions in the Alaskan marketplace. His experience includes designing, building, and operating some of the most advanced waste collection and processing equipment in the NRC family of companies. His expertise in understanding this unique market’s needs and developing economic solutions makes him a valuable member of the NRC team.